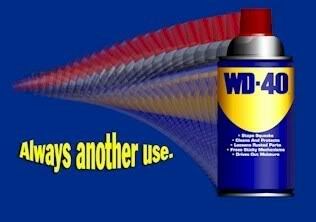 Do you know what the main ingredient is in WD-40? Read to the end to find out. He was very upset and was trying to figure out what to do….probably nothing until Monday morning, since nothing was open. It removed the unwanted paint beautifully and did not harm his paint job. I was impressed! 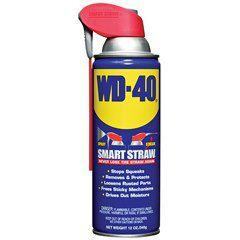 The product began from a search for a rust preventative solvent and de-greaser to protect missile parts. It’s now shinier than it’s ever been. Who would have guessed ? ? ?